We are based in Tottenham, in north London. By Bike: You can plan your cycle route to us here. You are welcome to lock your bike in our secure bike shed when you arrive. By Car: We are on the High Road (A1010), 200 yards south of Tottenham Hotspur FC. The A1010 joins the A10 to Central London, and the A406 North Circular Road (Angel Edmonton junction). 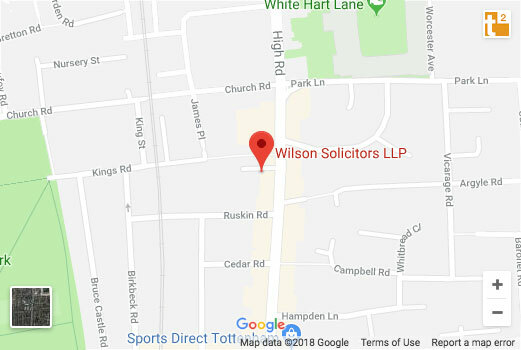 The entire area around our office is subjected to highly restricted parking regulations, breach of which will attract a parking penalty notice. On the High Road immediately in front of our office there are pay and display short-term parking facilities but you need to make the payment by mobile using the mobile app which you can download at https://www.paybyphone.co.uk or by calling 0203 362 1100. Cash payment is not an option. Furthermore, at certain times of the day the High Road parking facilities are not available and it is important to read the parking notices carefully. If you need any further information in connection with parking, please telephone our main switchboard. By Rail: We are a 10 minute walk from Bruce Grove and White Hart Lane stations, both on the Liverpool St to Enfield line. From Bruce Grove, come out of the station, turn right and then left onto the High Road. From White Hart Lane, come out of the station and turn right onto White Hart Lane, then right onto the High Road. By Bus: The 149, 259, 279 and 349 run past the office (Tottenham Sport Centre stop). The W3 goes to White Hart Lane station, and the 76, 123, 318 and 341 go to Bruce Grove station. By Tube: The closest underground station is Seven Sisters, on the Victoria Line. From there, we are a 25 minute walk up the High Road, or 5 minutes on the bus (149, 259, 279 and 349, all from stop E at Seven Sisters). 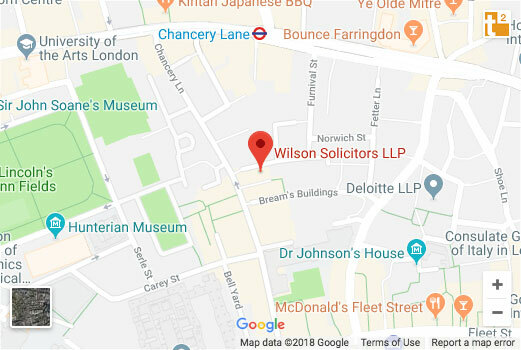 We are able to arrange to see clients, by appointment only, at our Chancery Lane office. By Bike: You can plan your cycle route to us here. By Car: Parking in Chancery Lane is controlled Monday to Saturday 8:30 am to 6:30 pm. There is limited on-street metered parking in Chancery Lane, Southampton Buildings, Carey Street, Serle Street and Portugal Street, with more spaces available in Lincoln’s Inn Fields. Pay by Mobile is serviced by RingGo. By Public Transport: We are a five minute walk from Chancery Lane Tube Station, and a ten minute walk from Holborn Station.